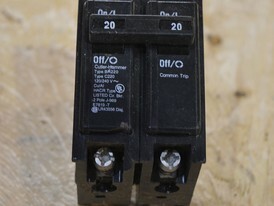 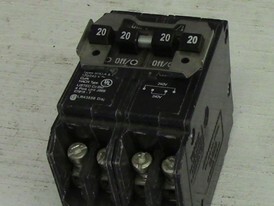 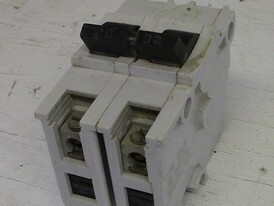 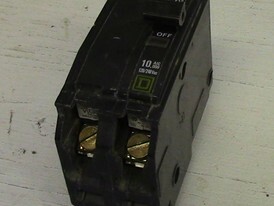 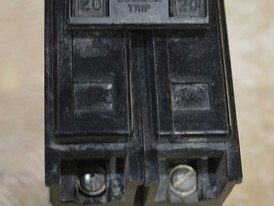 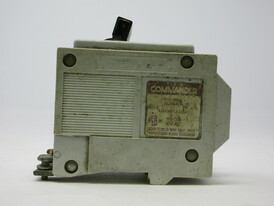 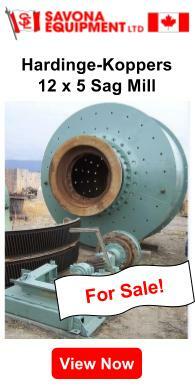 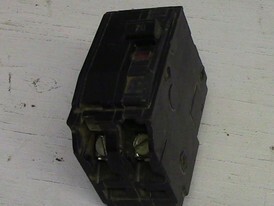 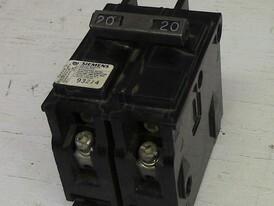 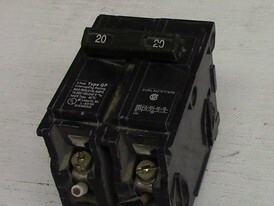 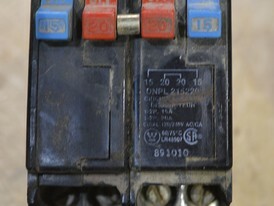 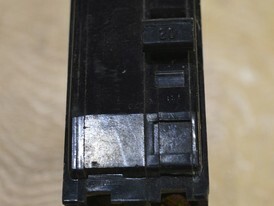 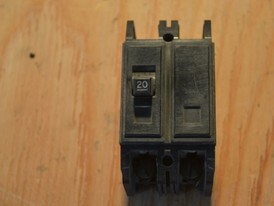 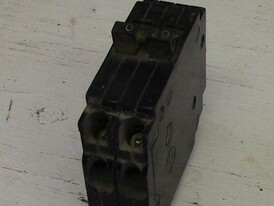 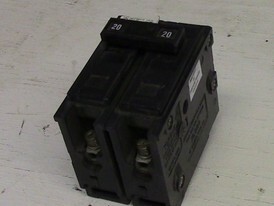 Savona Equipment is a 2 pole 20 amp electrical breaker wholesale supplier worldwide. 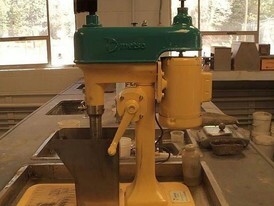 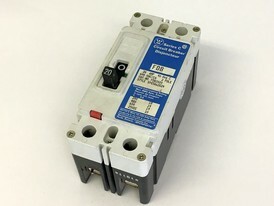 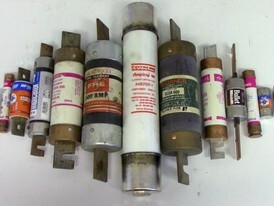 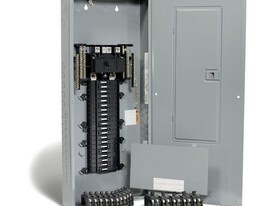 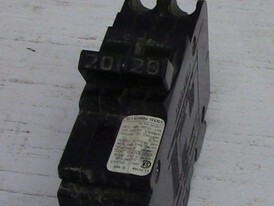 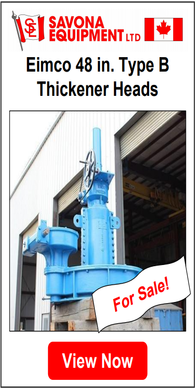 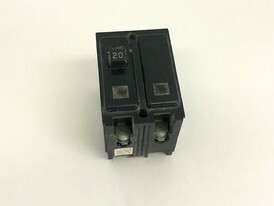 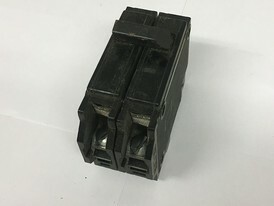 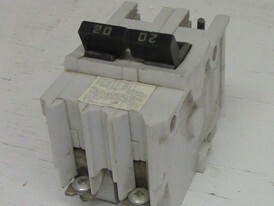 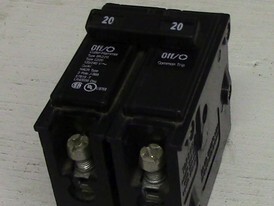 Our inventory include circuit breakers that push-in or bolt-on made by Siemens, Square D, Cutler Hammer, General Electric, Westinghouse & Federal Pioneer. 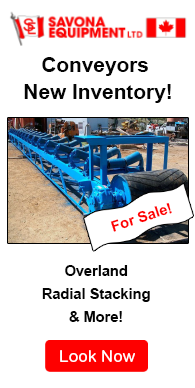 Contact Us for any inquiries.